A Grand Island man accused of sexually abusing a four-year-old child has been arrested in Florida. BUFFALO, NY-- A Grand Island man accused of sexually abusing a four-year-old child has been arrested in Florida. Jacob Beach was arrested November 7 by Okaloosa Sheriff's deputies. Beach, 24, is charged with predatory sexual assault against a child, course of sexual conduct against a child and two counts of possession a sexual performance by a child. Beach failed to appear at his arraignment and a nationwide extradition order was put out for his return. Beach's girlfriend, Courtney McDonnell is also facing charges in connection to the case. 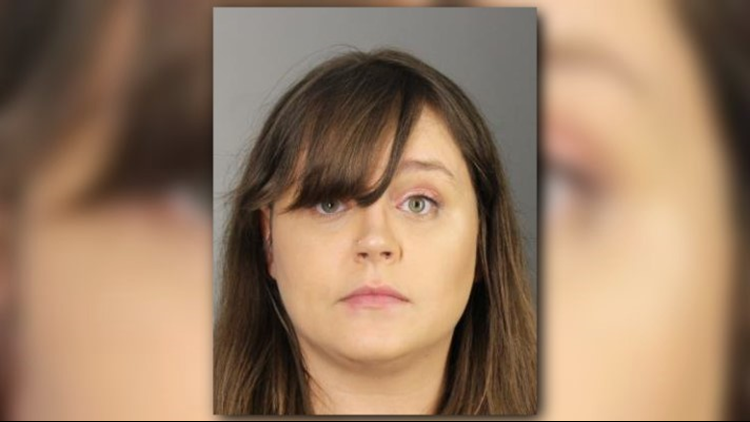 She is currently being held in the Erie County Holding Center.